Rye Police Officers continue to engage people on how we can encourage people to be part of the commitment to end addiction. Some statistics state that 480 million pain-related prescriptions were written in 2014. 70% of prescriptions remain unused and could be available for abuse. Three out of four people reported their first opioid use was a prescription drug. Your officers researched how other communities handle prescription disposal across the country. We discovered a drug deactivation system called Deterra. 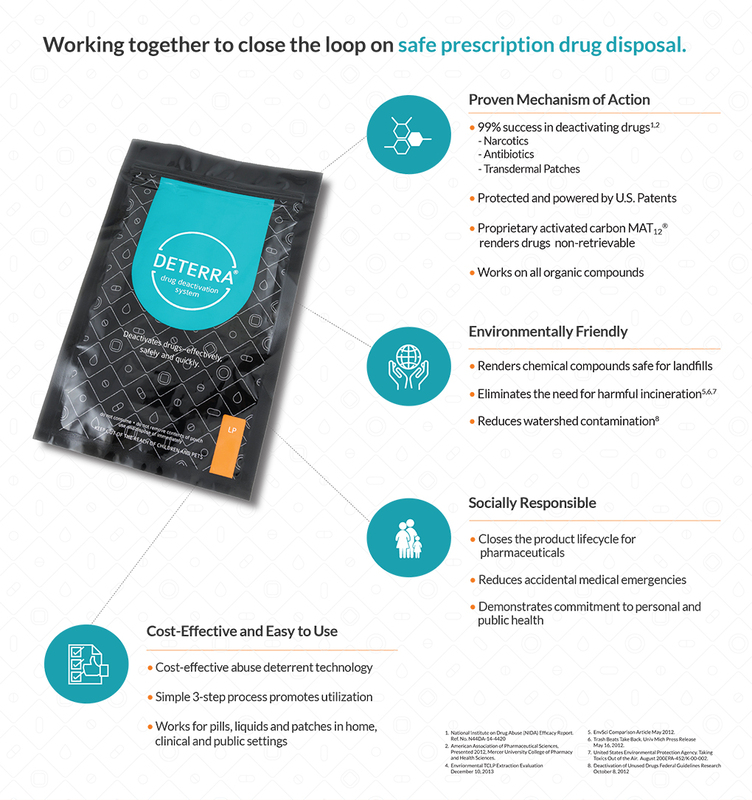 Deterra is a simple, environmentally friendly bag system that gives residents the opportunity to safely dispose of their old and unwanted prescription medications in the privacy of their own home. 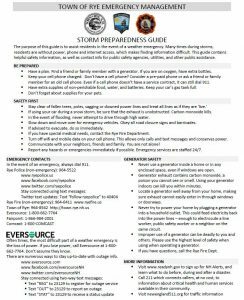 Officers are currently coordinating with other town resources (Rye Fire Department, Rye Town Hall, Rye Highway Department, Rye Library, Rye Senior Serve, and Rye Recreation) to proactively distribute the Deterra system out to Rye residents. Additional information can be found at http://deterrasystem.com/faq. If you have further questions about using the bags or the program in general, please call us at 964-7450.